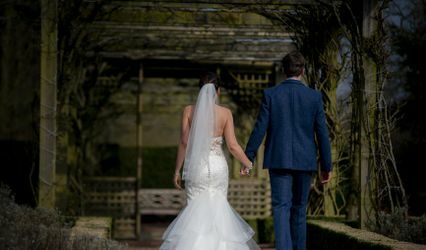 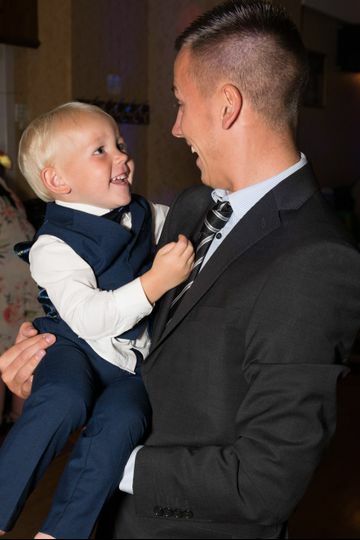 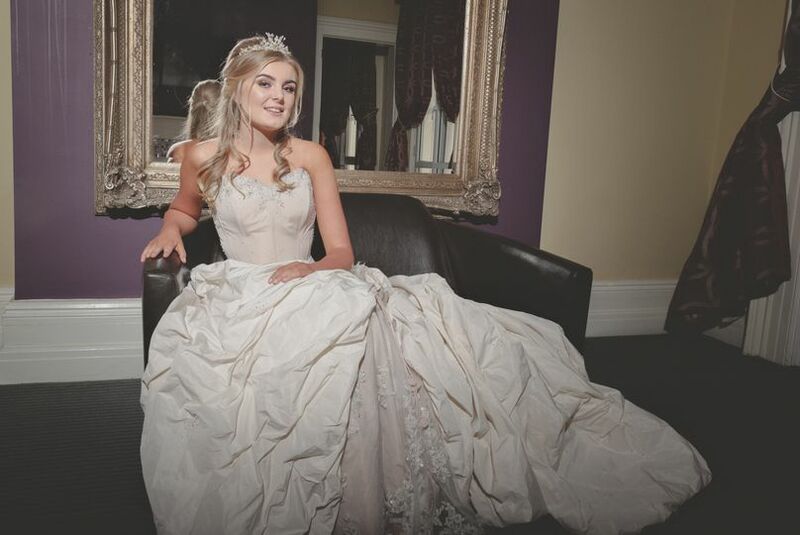 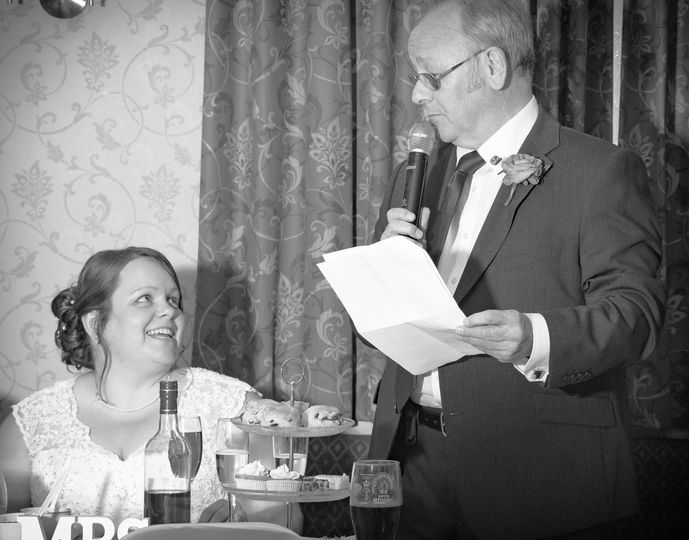 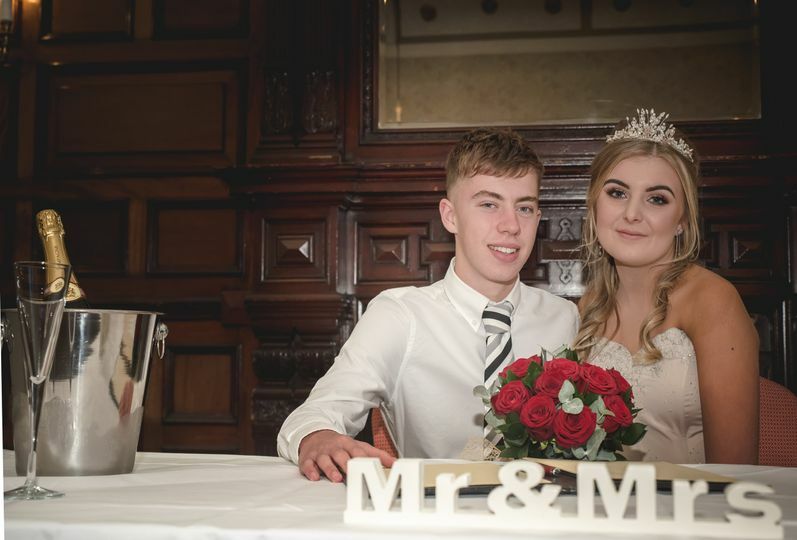 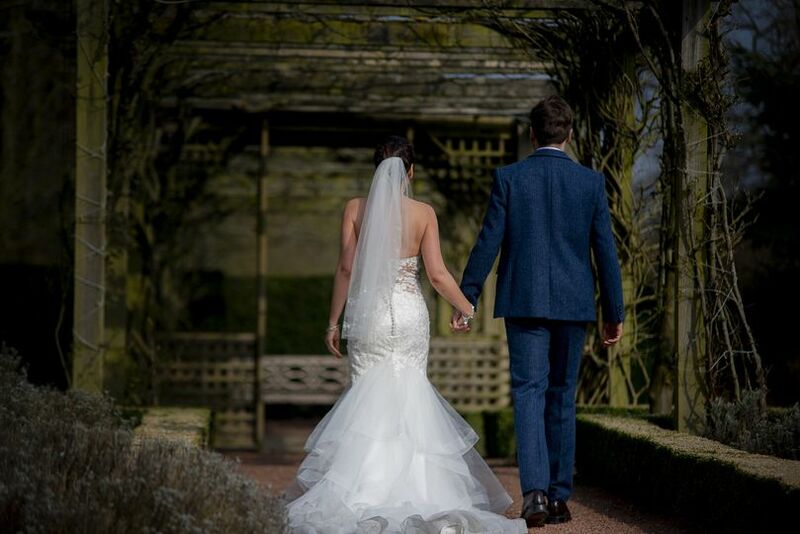 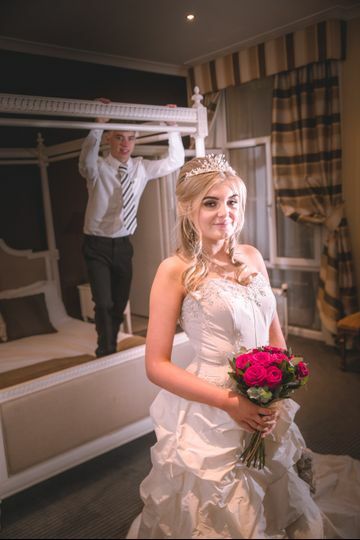 Steven Morrison Photography is a company based in Cramlington and is run by a professional, experienced photographer, who is totally committed to delivering high quality, brilliantly shoot wedding photos. 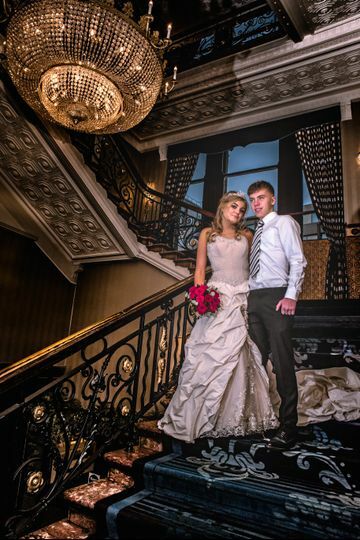 Steven found his passion for photography six years ago and never looked back. 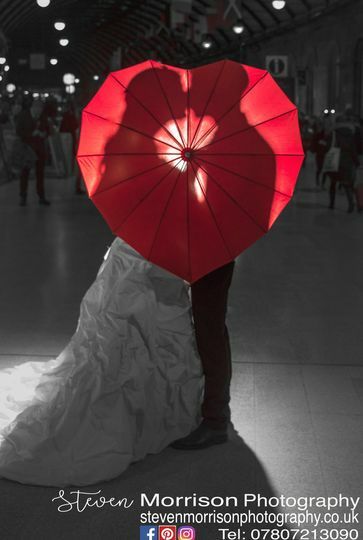 He offers great packages to match every budget and will cover weddings at various locations. 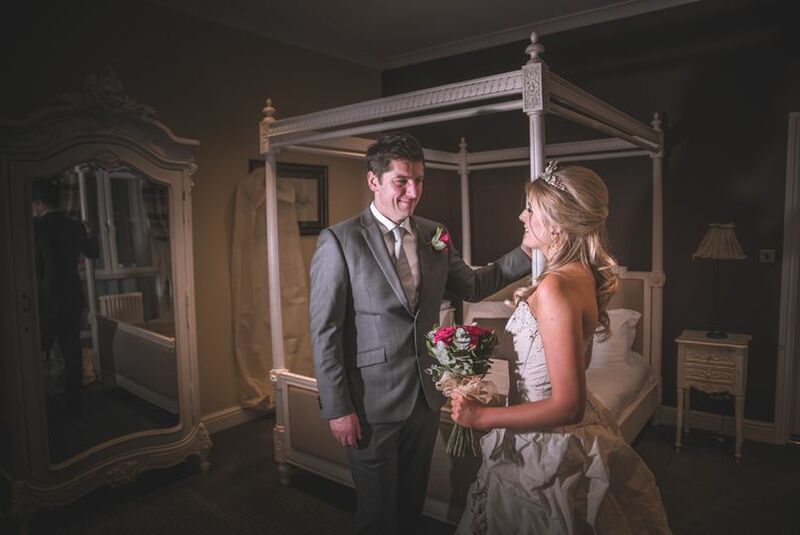 Steven offers pre-wedding consultation so that you can bounce off some ideas and settle on the style and pricing. 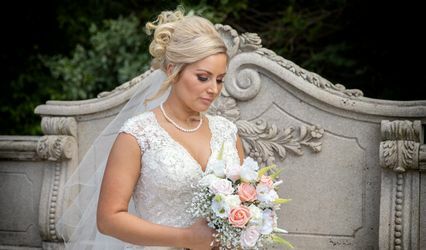 He is very focused on providing a personal and unique experience for his clients, to create one-of-a-kind wedding pictures. 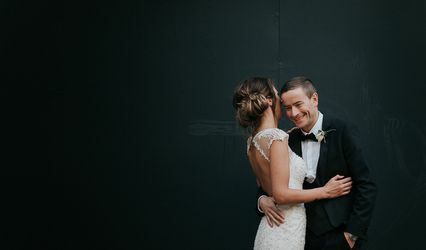 Various packages are available and they may include various services such as six to twelve hours of coverage, a disc with high resolution images with printing and sharing rights, an online gallery, slideshow, sneak peek etc.